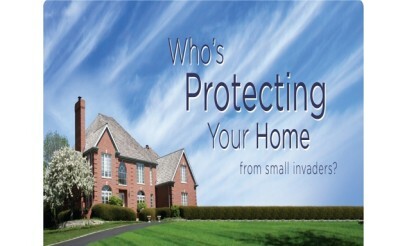 $49 for a $125 Voucher to Preventive Pest Control. You will receive one treatment for pest control that is needed. Call and schedule appointment. This may not be combined with any other offers. Valid through: Nov 30, 2012. See the terms that apply to all deals. 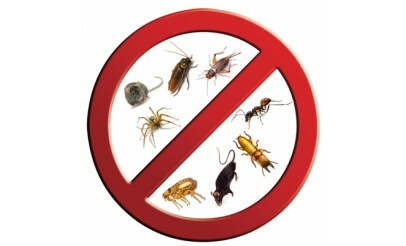 We offer all types of pest control and termite control in your home or business. Because we use only the best equipment and products, it's easy to provide you with a guarantee that is unsurpassed according to industry standards.